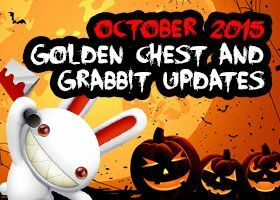 In this occasion, we have a special Grabbit update to celebrate the end of this season. Let's say bye-bye to summer in the best way! 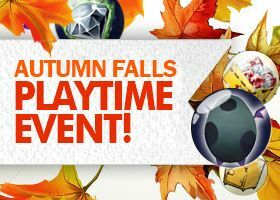 We have a double jackpot, which means double chance to obtain a rare special item!